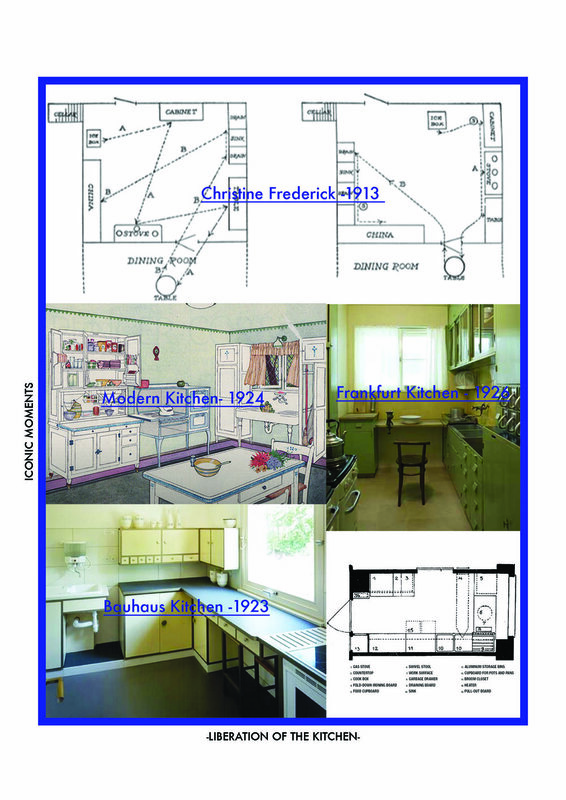 Cooking and food preparation have always occupied a space in the dwelling history. 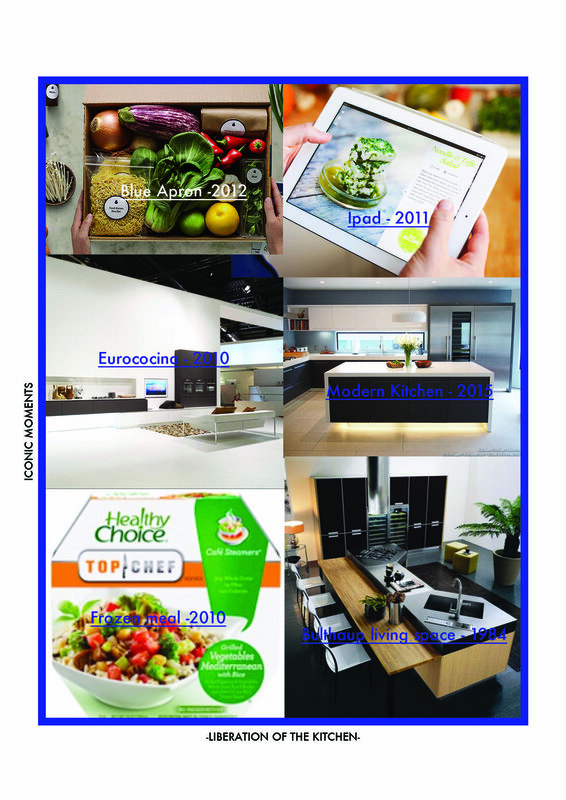 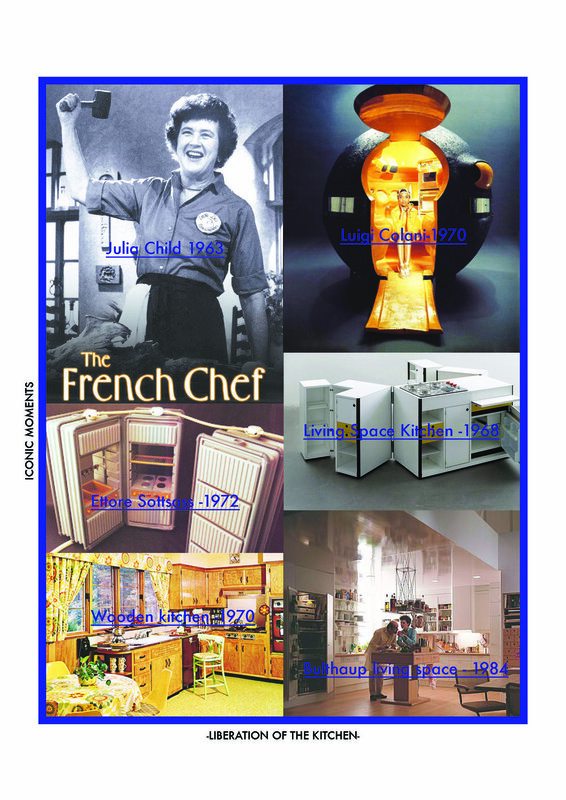 The kitchen has evolved during the last century from a place of simple functionality to the so called “center of the home”. 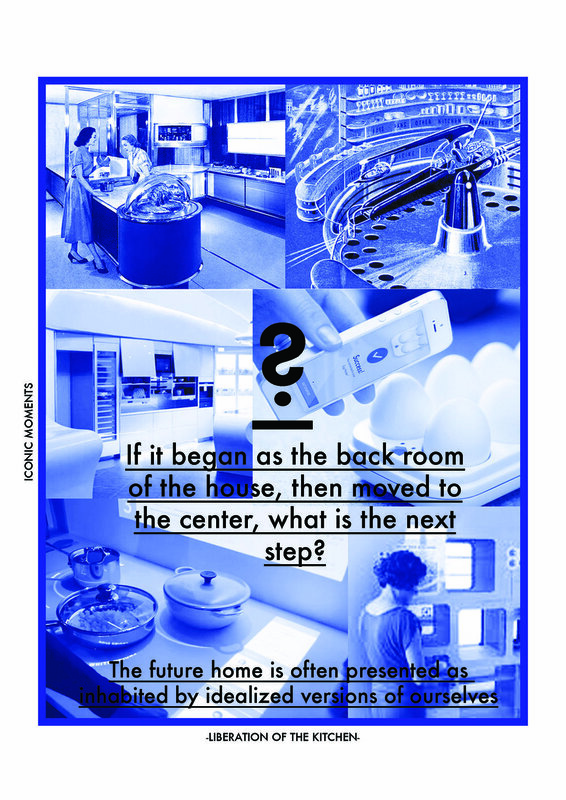 It is important to acknowledge how this space has always reacted to social transformations to be able to understand how the kitchen should adapt and respond to the social transformations of today. 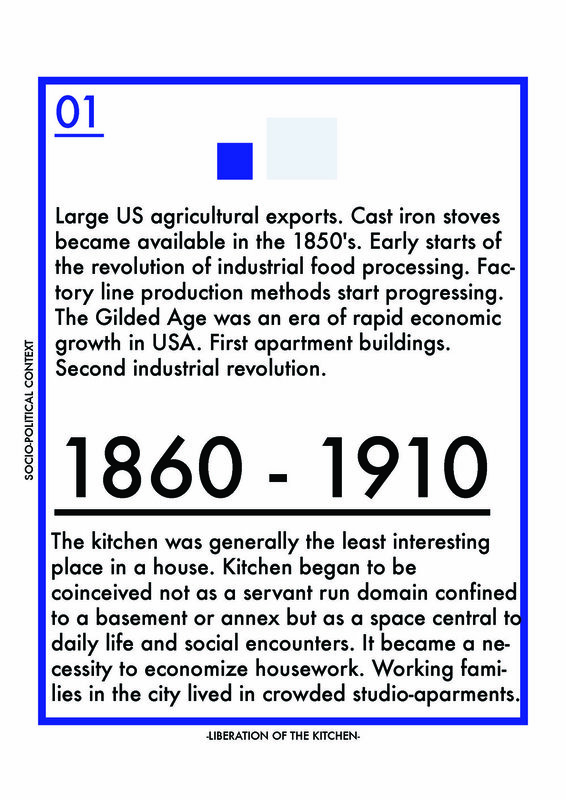 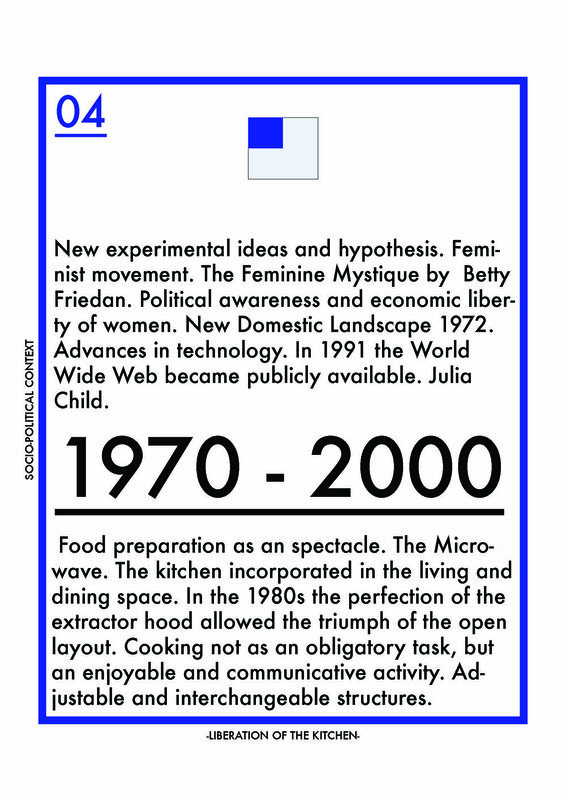 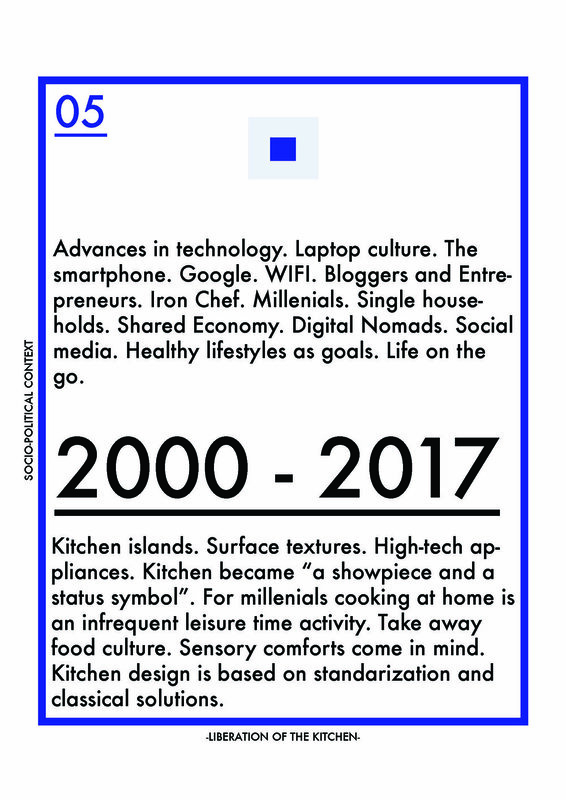 The following images will take you on a journey on the lifestyle of the western world from the 19 century (since it was back then when pre-modern living spaces were replaced with rooms with specific functions in the home) to the present, showcasing how the kitchen always responded to the socio-political context of each period.